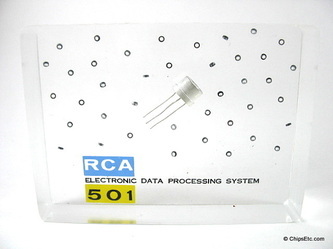 Early computers in the 1940's used electro-mechanical relays, vacuum tubes, mercury delay line technology, or cathode ray tubes to store data in memory. 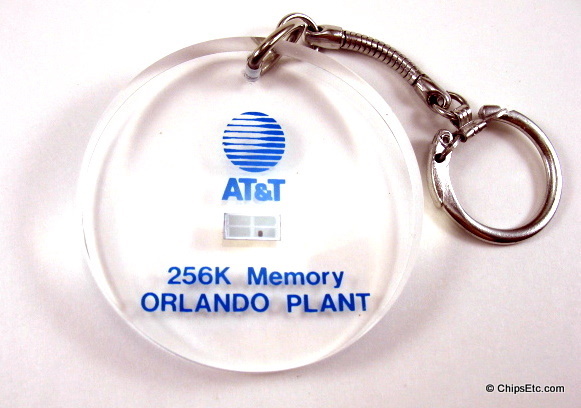 But the memory would be lost if power was taken away, a type of memory known as "Volatile" memory. 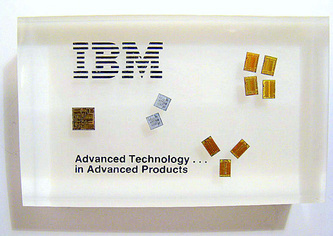 These early technologies were also very slow and were quite limited in the amount of data they could store. 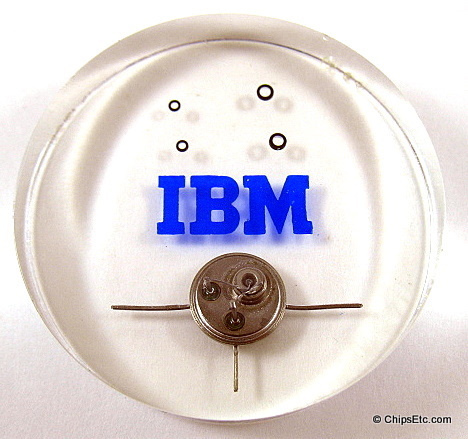 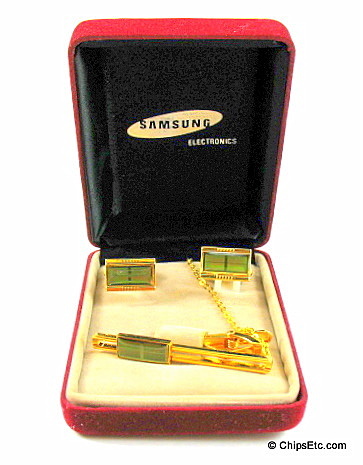 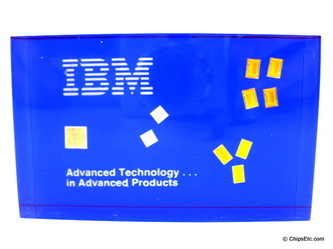 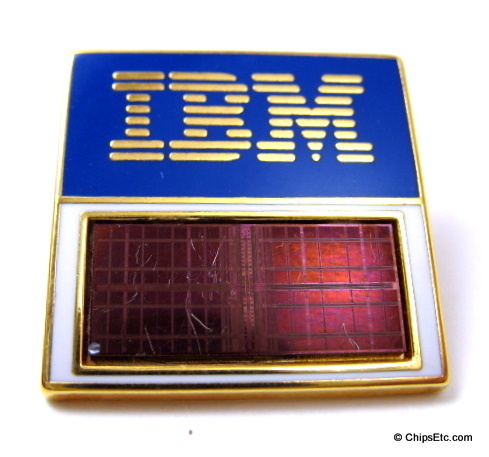 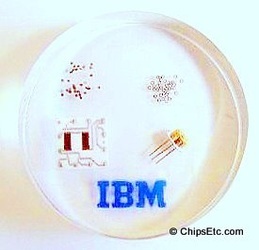 Efforts began in the late 1940's to find a way to create "non-volatile" memory. 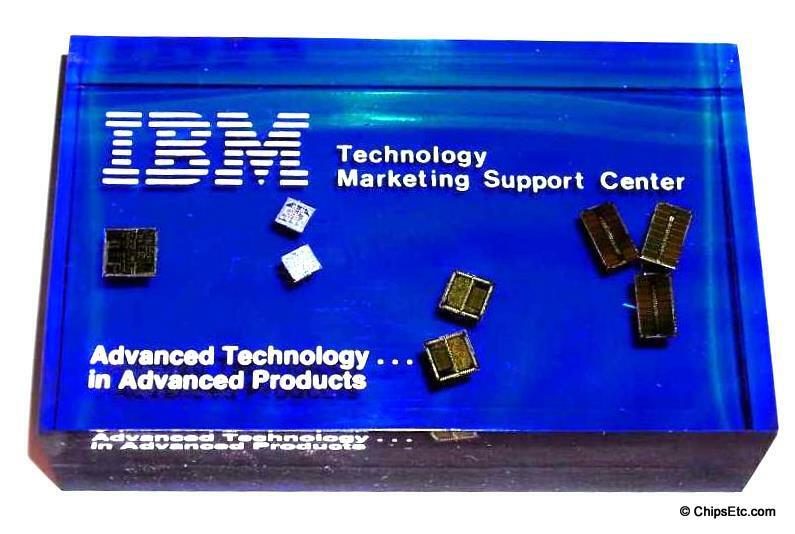 Jay Forrester, Jan A. Rajchman and An Wang would be credited with the development of magnetic core memory, which would allow for recall of memory after power loss. 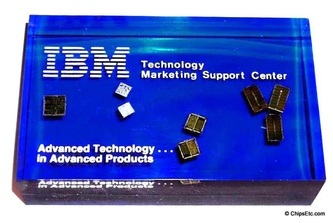 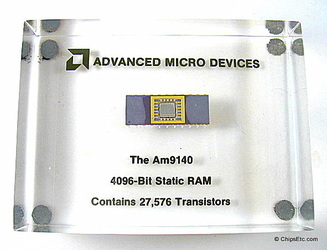 Magnetic core memory would become the dominant form of memory until the development of semiconductor based memory (SRAM, DRAM) in the late 1960's. 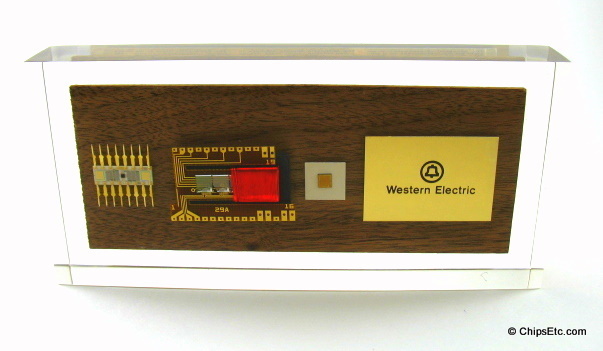 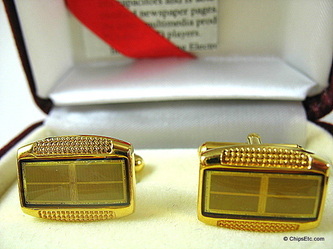 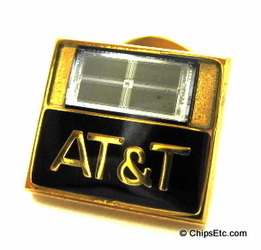 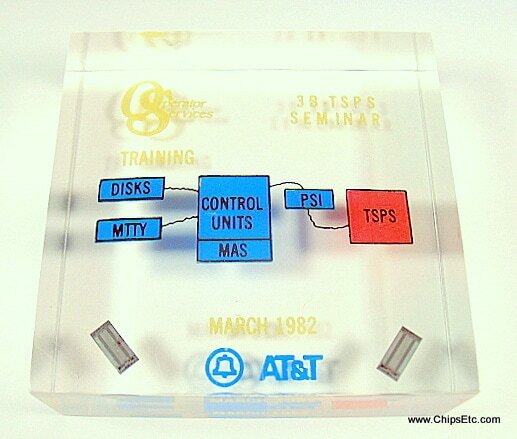 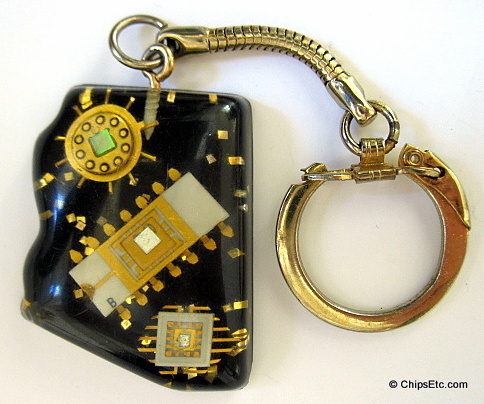 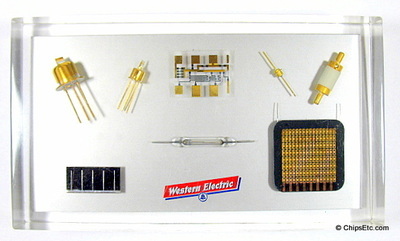 In the late 1960's Bell Labs experimented with a new form of magnetic memory know as Twistor Memory in it's ESS Telephone switching computers. 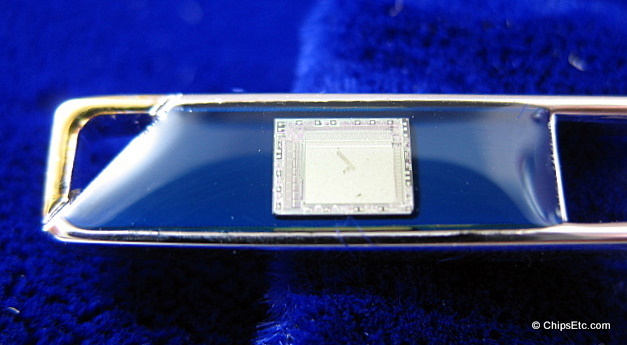 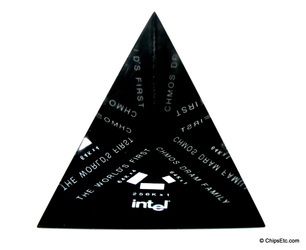 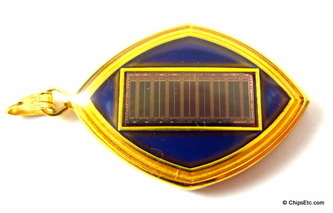 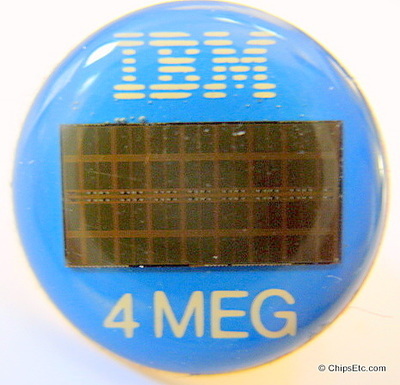 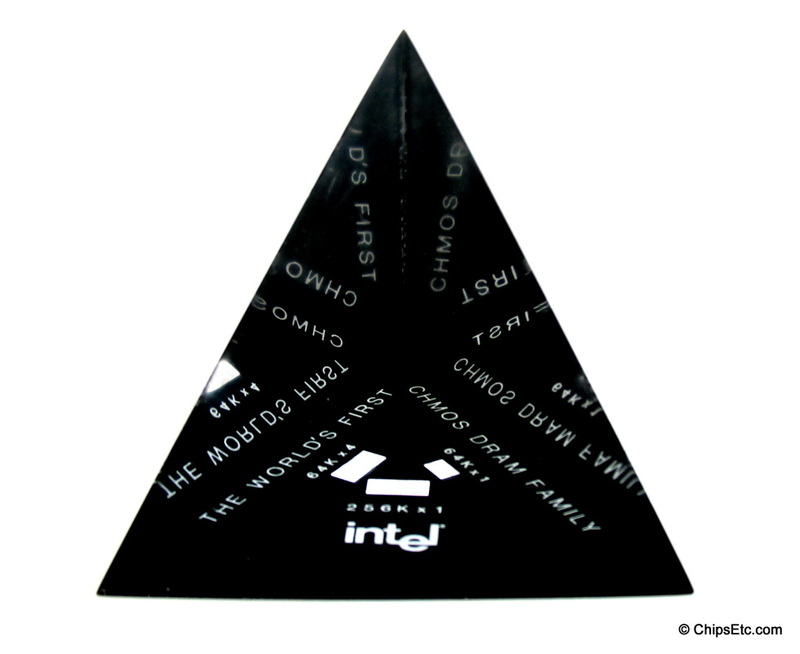 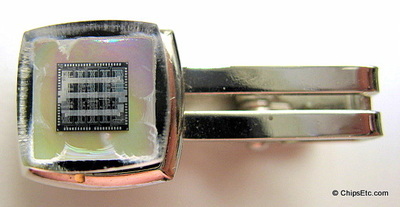 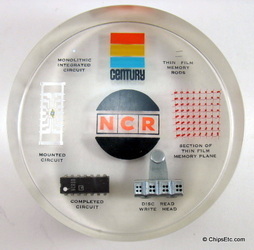 Also during the 1960's, NCR Computer created their own unique version of magnetic memory technology called "Rod Memory" that was used in their business computers, competing with Magentic Core Memory technology. 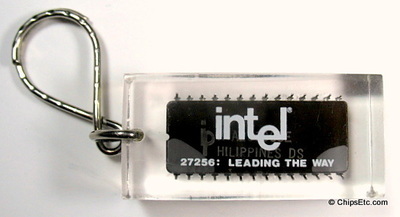 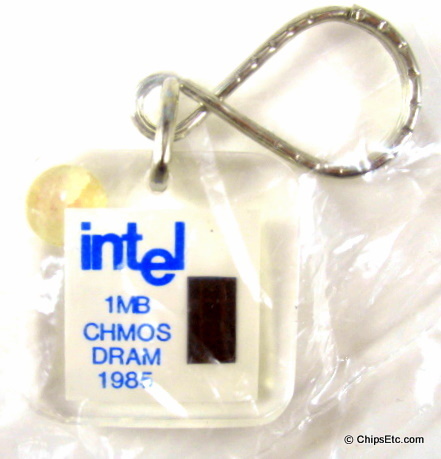 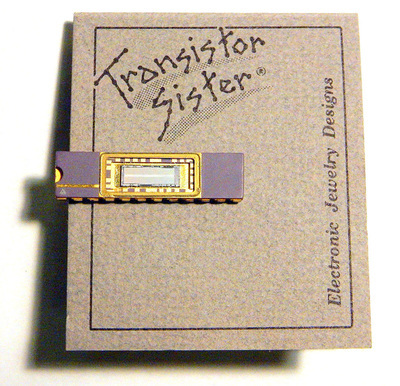 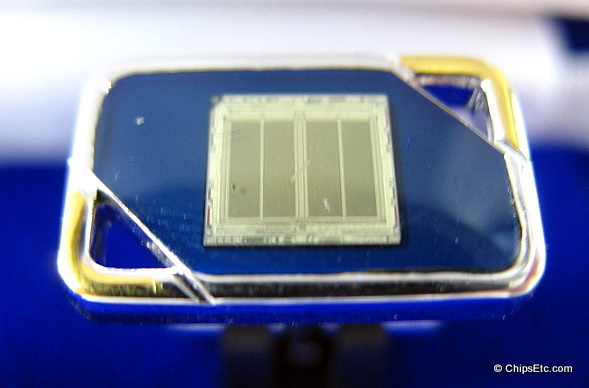 By 1970, Transistor based RAM (both SRAM & DRAM) & ROM memory on Integrated Circuits became the industry standard in computer memory. 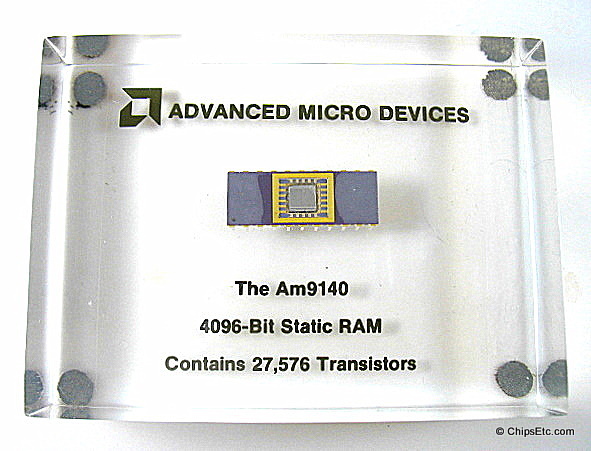 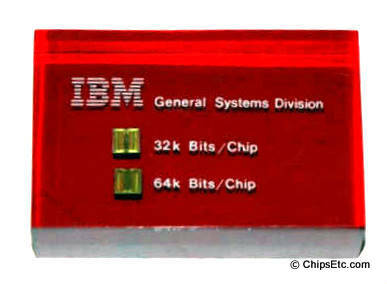 This new technology offered a much smaller component size and cheaper cost than the earlier core memory. 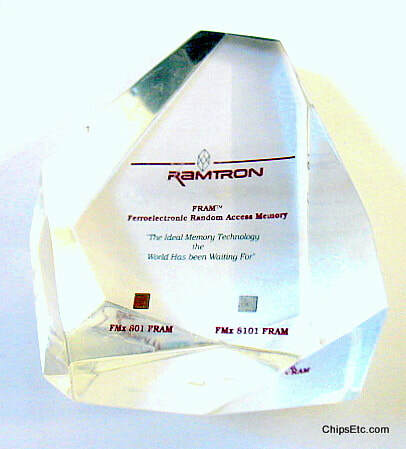 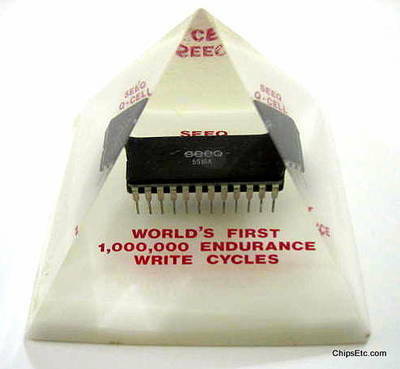 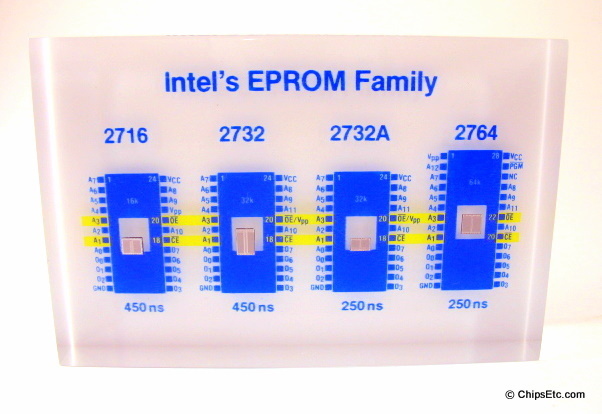 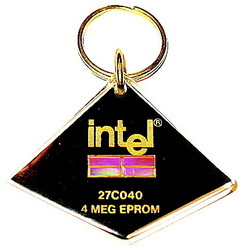 Non-volatile Read-only memory (ROM) was now able to store program code. 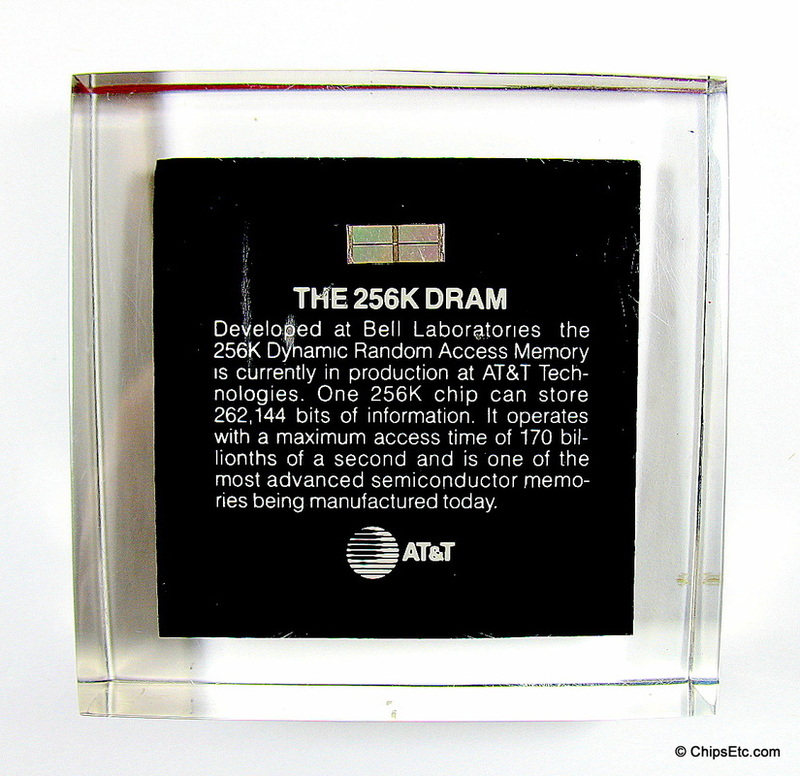 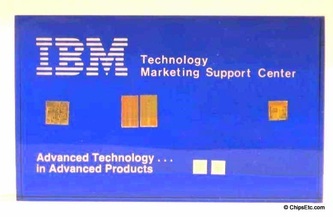 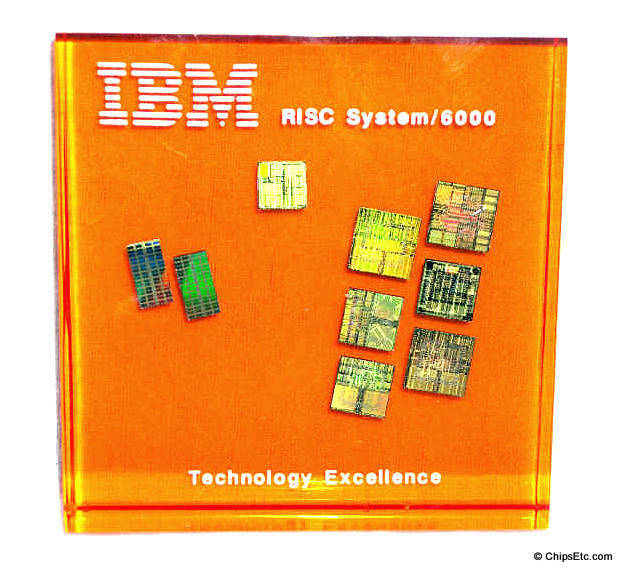 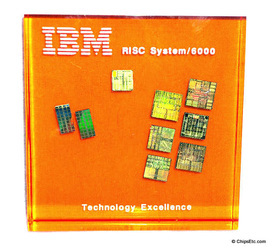 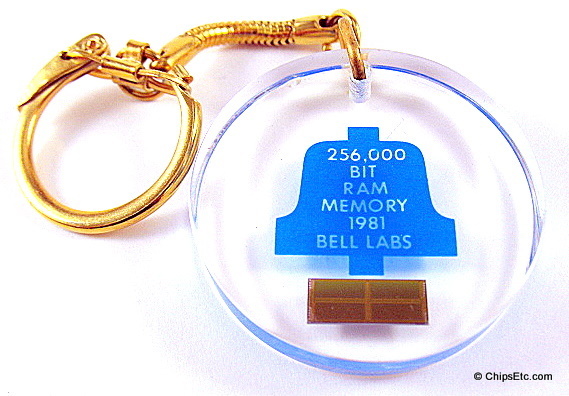 Volatile Random-access memory (RAM) was able to store data. 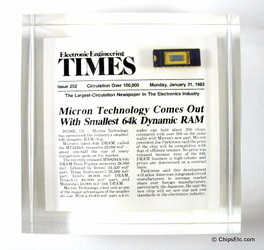 A few companies, including Intel, Western Electric, Texas Instruments, Hitachi & Sharp, produced a promising new form of thin-film, non-volatile computer memory in the 1970's known as Bubble memory. 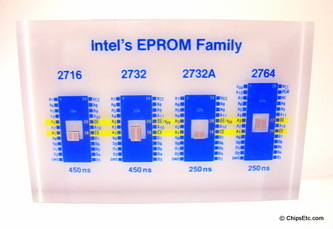 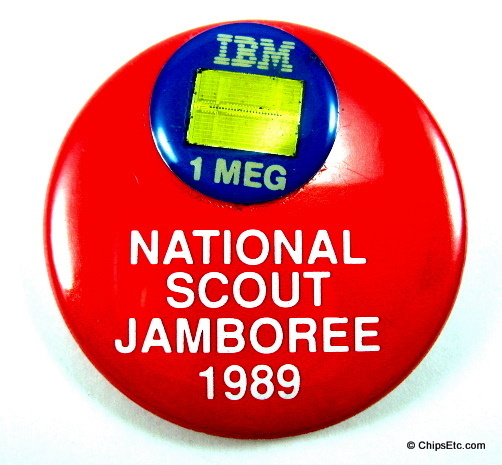 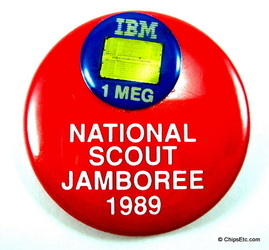 Other types of non-volatile memory including erasable programmable read only memory (EPROM) in the 1970's, and electrically erasable programmable read-only memory (EEPROM or Flash ROM) in the 1980's. 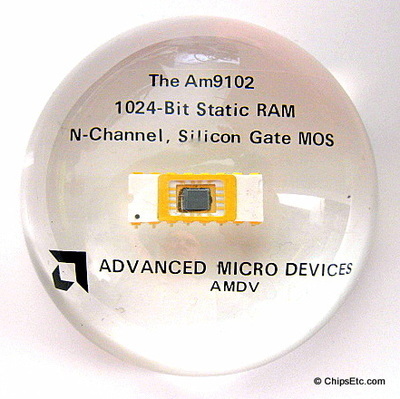 These types of memory can be erased and reprogrammed, but it was a slow process. 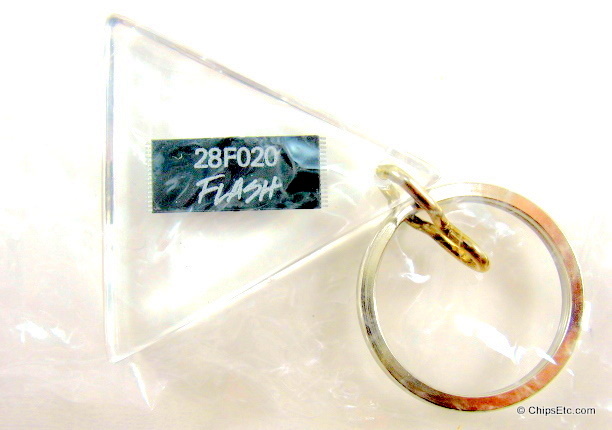 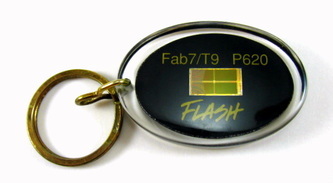 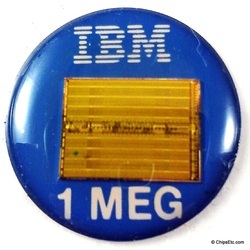 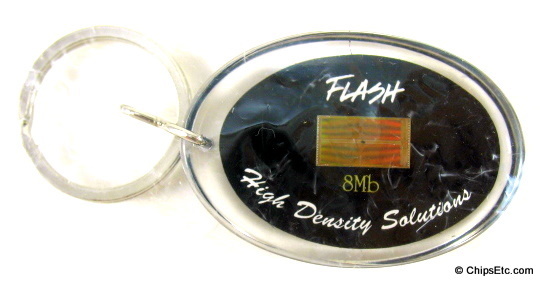 Flash memory was created in the 1980's and works like the earlier EEPROMs, allowing non-volatile re-programmable storage, but also allows data to be erased and reprogrammed thousands of times and at very high speeds.